Today’s blog article has been provided by Emma Longland, Senior Patent Attorney at HGF Limited. 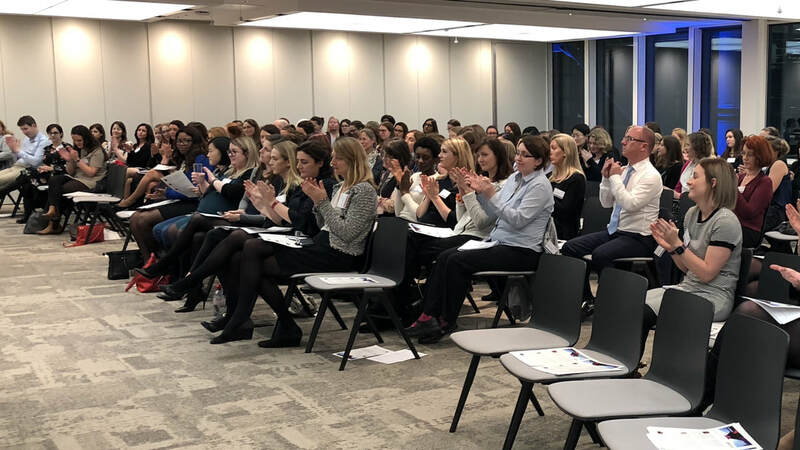 HGF Limited is one of our Charter signatories.Emma writes: On 21st November the Women in IP network, which is a support group of the IP Inclusive initiative, held their second annual panel discussion. The event was also a celebration of one year since the launch of the Women in IP network. 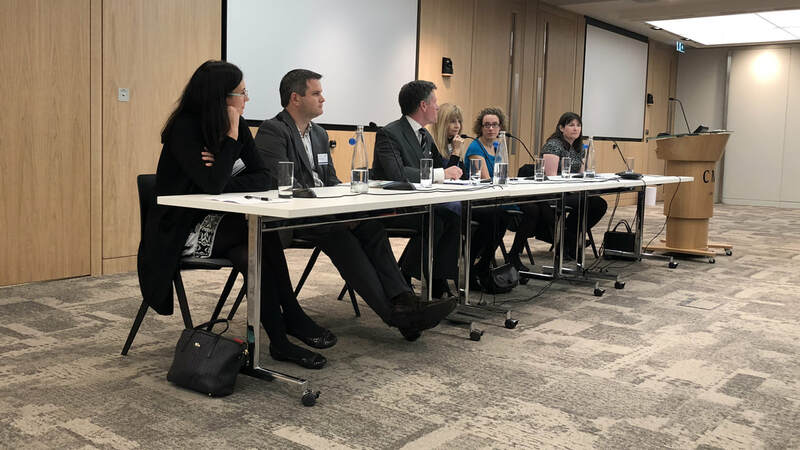 The subject of this year’s panel discussion was “Climbing up the Career Ladder”, and it was graciously hosted by CMS in their shiny new building on Cannon Street. The speakers on the panel had a range of experiences from which to approach the discussion, with Catriona Hammer, IP Consultant, acting as chair and joined by three Partners (Sarah Wright of CMS, Matthew Critten of Abel and Imray, and Julia Gwilt of Appleyard Lees), one IP General Counsel (Karen Cochran of Shell), and one IP Specialist Recruiter (Pete Fellows of Fellows and Associates). Over 200 people applied to attend the event, and the high attendance reflected this by way of a largely female audience with a scattering of men. the role that company culture and attitude has to play. There was also emphasis of the importance of working with men to achieve any change in culture, so as to avoid building barriers, to seek their support in challenging biased comments and behaviour, and to allow them to also take advantage of those changes in culture as they occur. After the panel part of the event finished everyone gathered for drinks and nibbles, to catch up with acquaintances and to make new ones, whilst enjoying CMS’ hospitality. 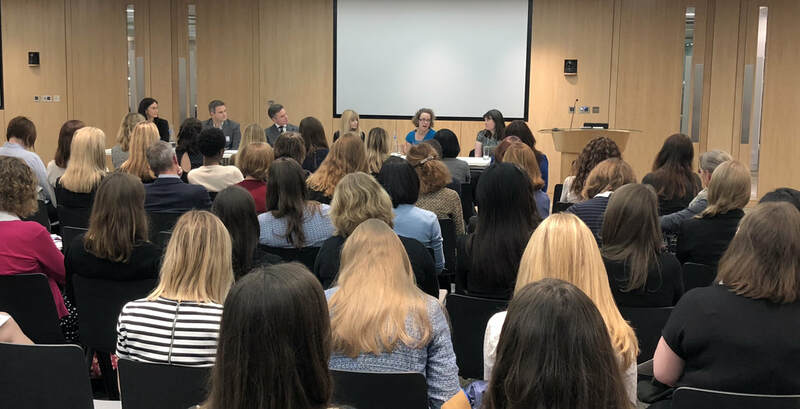 The next Women in IP panel discussion will be held on 22nd November 2018 at Gowling WLG, with the topic still to be confirmed, but despite that I am sure that many of this year’s attendees will already be planning to attend.